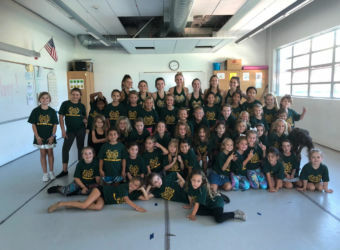 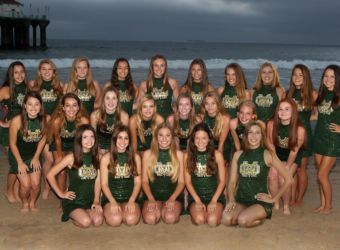 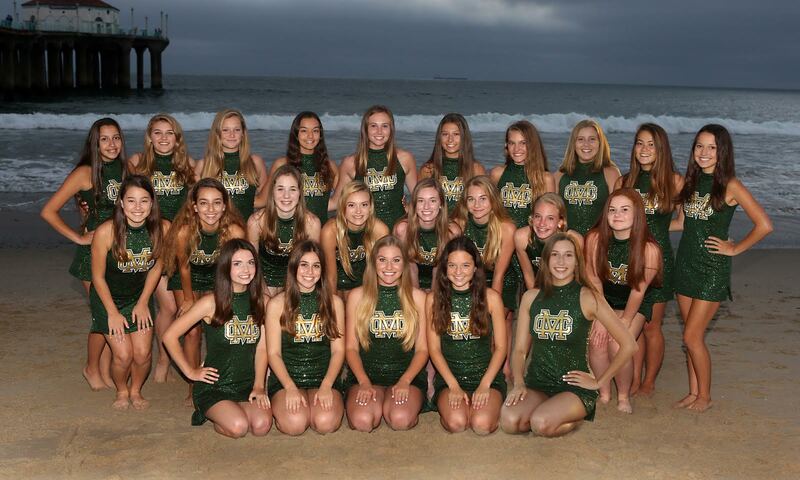 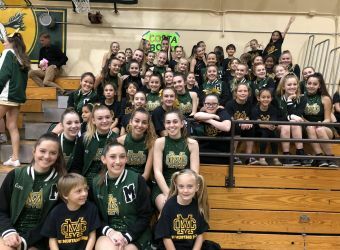 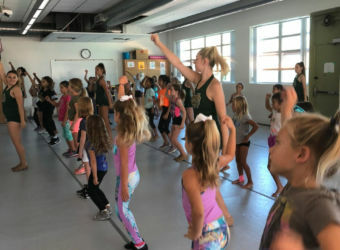 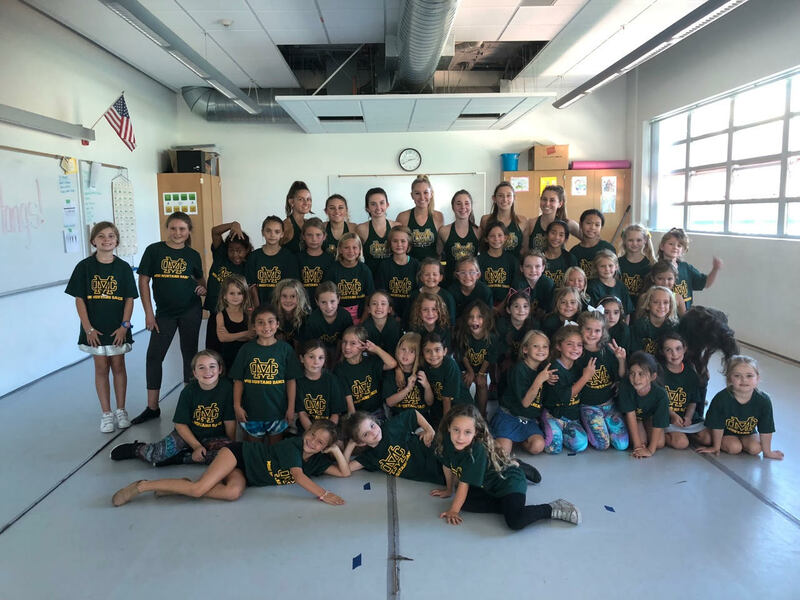 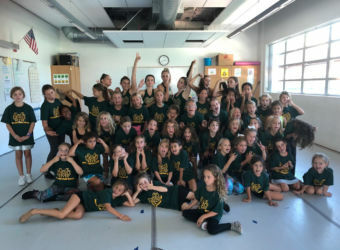 On Monday, September 10th, the Mira Costa Dance Team held a Mini Mustang dance camp for young dancers from Kindergarten through 8th grade. 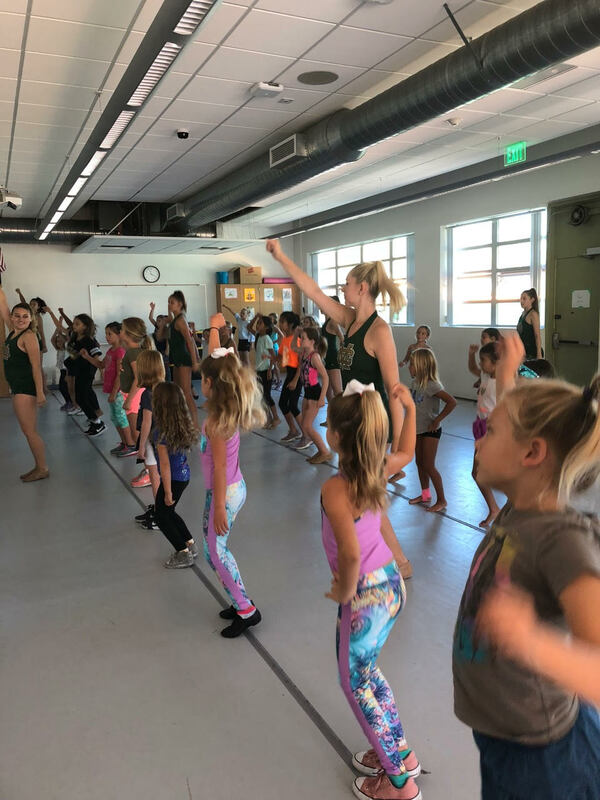 There was a great turn out with about 50 future dance team members! 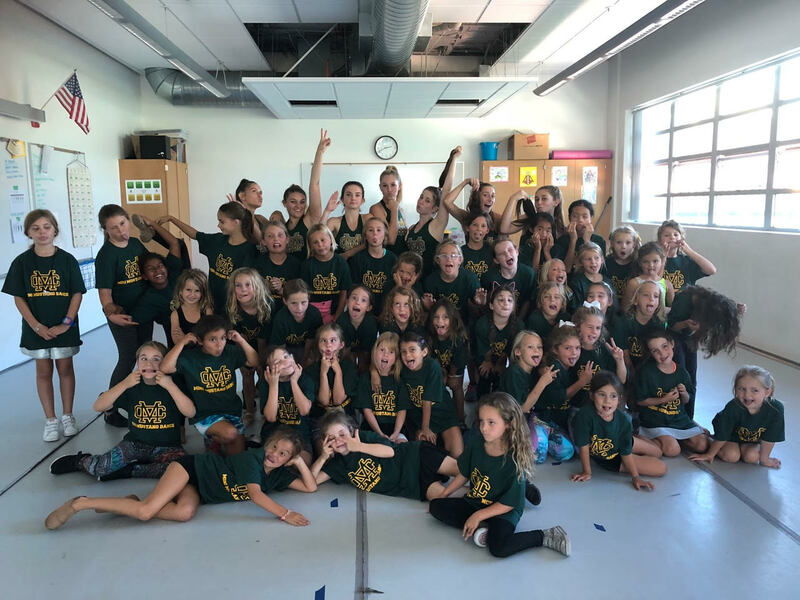 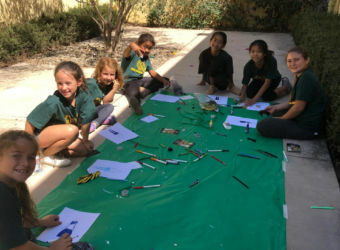 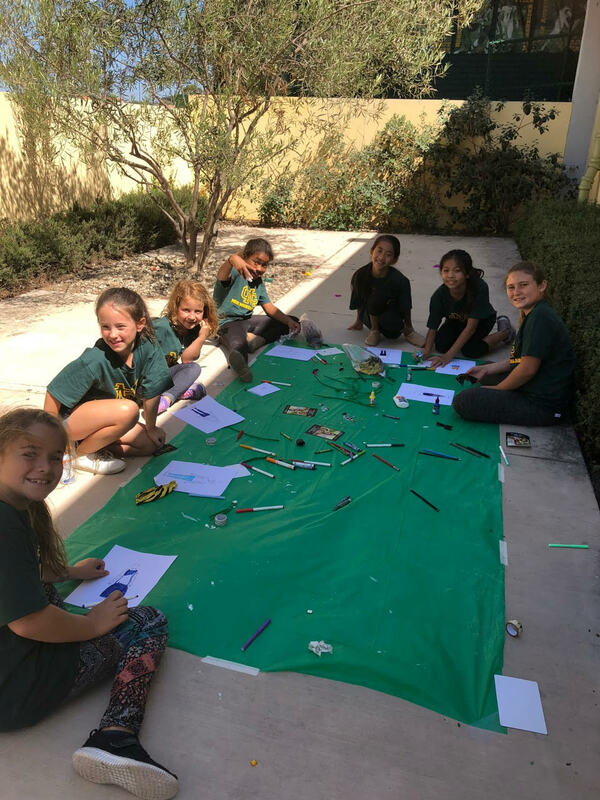 They learned choreography, made craft projects, ate lunch and a great time was had by both campers and Dance Team members! 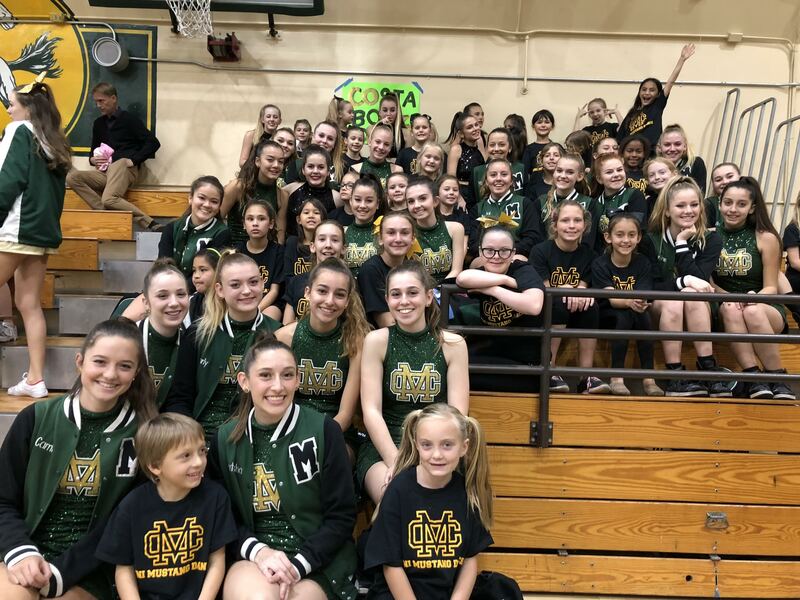 A special shout out to Gia Busse and Steffany Canty for organizing this wonderful event and of course, to Victoria Brown, the team’s inimitable coach and leader!